What better way to inspire the inner author in us all than to look upon the words of those who came before us? Hang up one of these in your workspace, and it might just give you that little kick you need to get pen to paper (or fingers to keys). Pick just one from your favorite author, or pick as many as you can cover your walls with – whatever gets the creative juices flowing, right? Don’t buy into the stereotype – introverts and extroverts alike can be bookworms. But speaking as an extrovert who loves to go out on weekends – sometimes nothing sounds better than curling up with a great book and snuggling into the couch for a relaxing weekend instead. 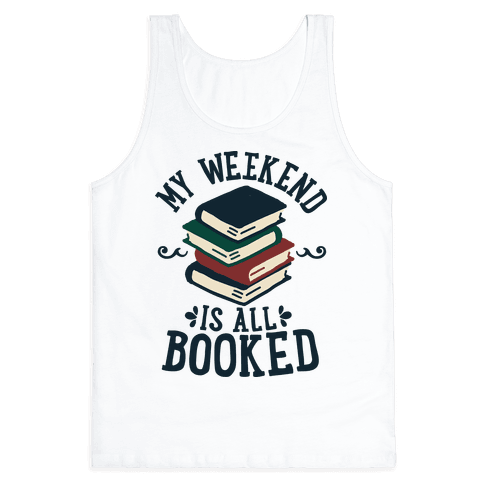 Buy this tank for the book lover in your life (no matter their personality type) so they can let everyone know what their plans are ahead of time. Writer’s block is the worst. There’s no other way to put it, and it happens to all of us at one point or another. Instead of letting it drag you down, just drag out these cards whenever it strikes. 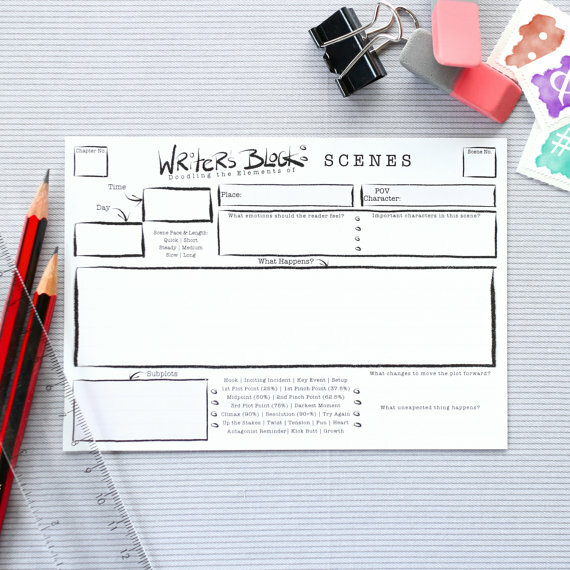 The pack of 80 cards features prompts to get your ideas churning once again: What emotions should the reader be feeling? Who’s in on this scene? What happens? What’s the subplot? Before you know it, the words will be flowing once more. No matter your opinion on the character of Rory Gilmore, there’s no denying it: girl loves her books. What better fictional character to be inspired by than a girl who packs novels in her purse, even at parties? 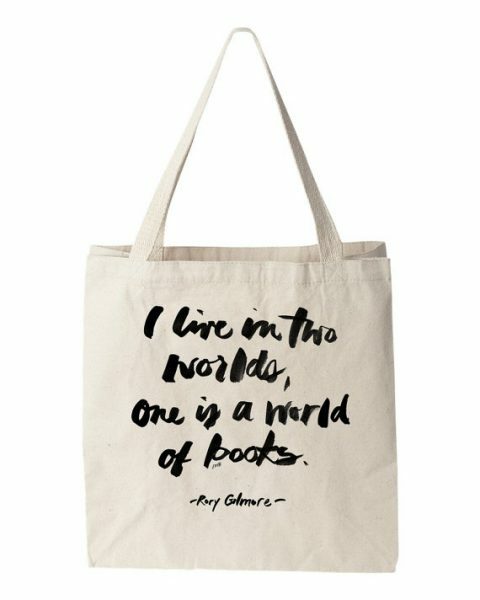 This tote, featuring a quote from Rory’s valedictorian speech from Chilton, will resonate with book lovers everywhere. We’ve all found ourselves living in two worlds at various points in our lives, and this tote offers not only a place to carry our beloved books, but a nice reminder of all the lives we’ve lived over the years. 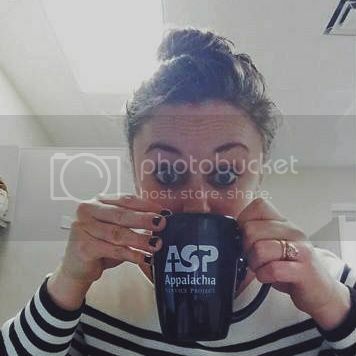 Caffeine: a writer’s best friend. 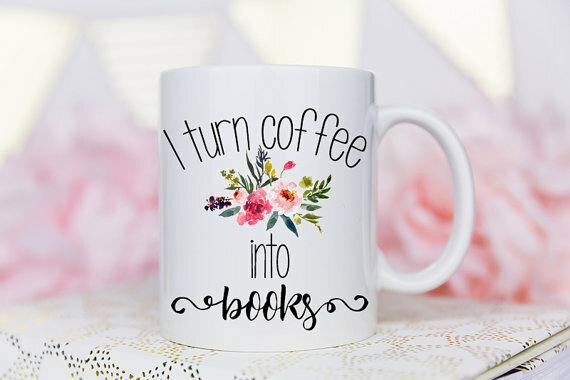 Buy this mug for that writer in your life who seems to possess the magical ability to turn highly caffeinated drinks into highly entertaining reads. Fill it with coffee, or tea, or even just a late night snack to keep you going when you’re on a writing roll (hey, there are no rules). Sometimes the urge to write isn’t just limited to typing out prose – occasionally word lovers just get an itch to be creative, to turn words into something visually beautiful. 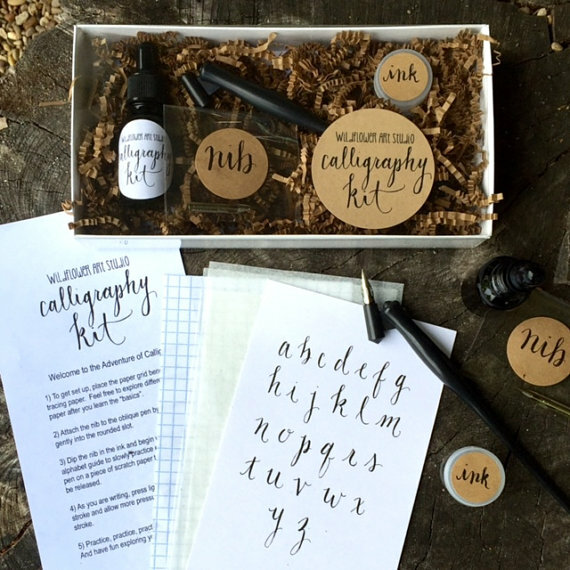 Cue this calligraphy set: even if you’ve never picked up a calligraphy pen in your life, this set will get you started. 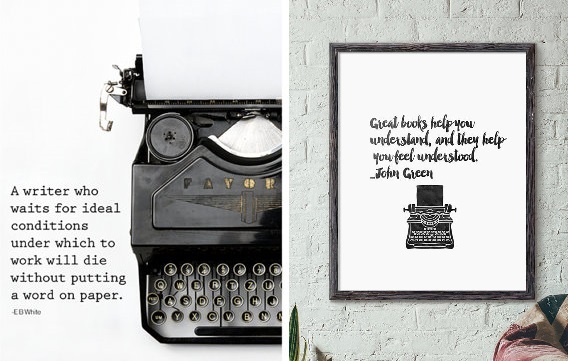 Including pens, stencils, and practice exercises; the bibliophile in your life will appreciate the jump start to creativity. I know there’s sometimes a divide between readers – those that are dedicated Kindle readers, and those that can’t imagine giving up the feel of a real book. 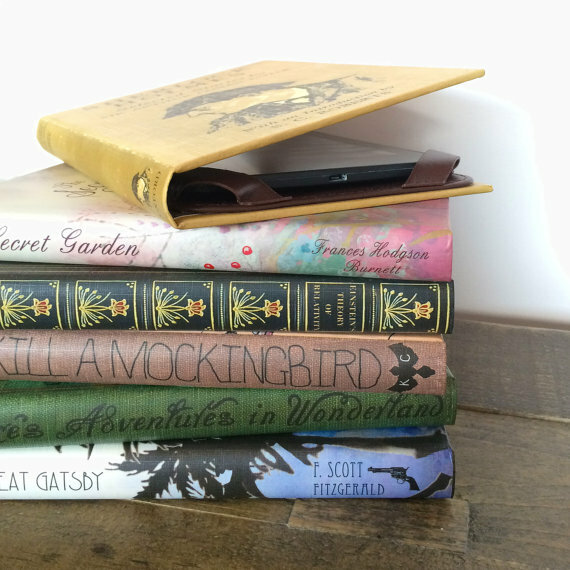 This Kindle cover could help close that divide just a bit – these vintage book covers for your e-Reader are a perfect way to give you the look and feel of a novel with the convenience of the Kindle. 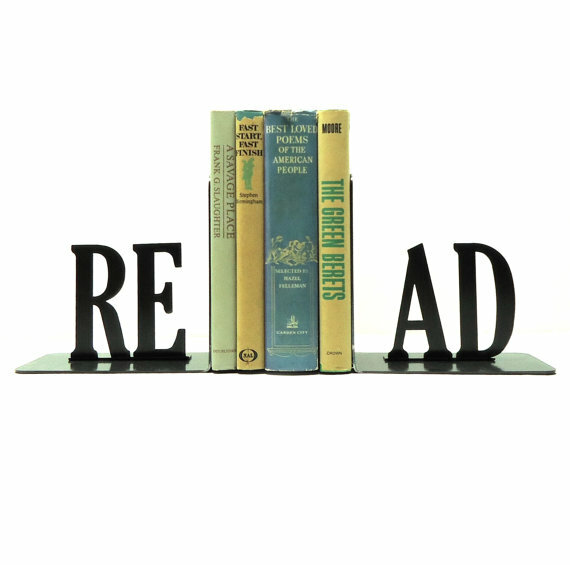 And at the end of the day, it doesn’t really matter which one you prefer – as long as you keep on reading. While it’s much quicker and convenient to type that next bestseller on your laptop, sometimes nothing beats the feeling of putting ink to paper. And even if you don’t write the next great novel inside this journal, you can use it for ideas and scribbles – it’s much easier to pull this out when ideas strike than your computer. Fill the pages with whatever strikes your fancy, or use it to outline to your heart’s content. 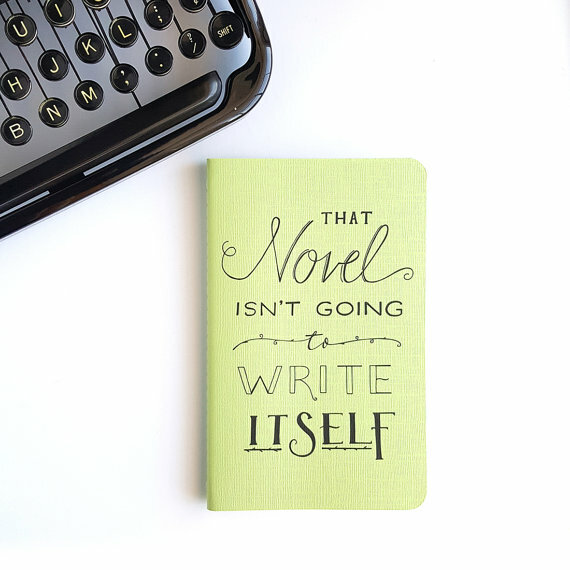 It doesn’t matter what you write in it, only that you do. Want a unique way to keep track of where you left off in your book? These upcycled spoon bookmarks from the Etsy shop Stamp And Soul are an excellent combination of function and fun. In addition to this message, there are countless others that might appeal to you, like “I work out. Just kidding. 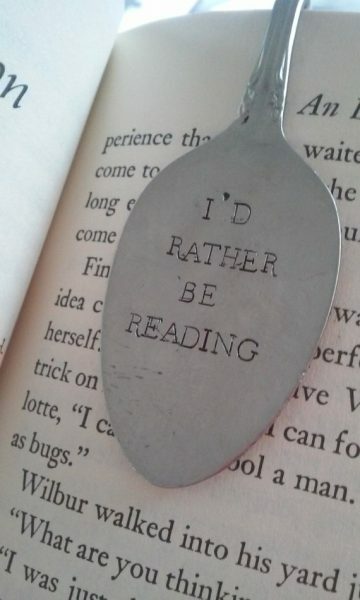 I read books.” or “One more chapter”. Whichever message speaks to you, you’ll never have to worry about flimsy bookmarks or dog ear-ing pages again. 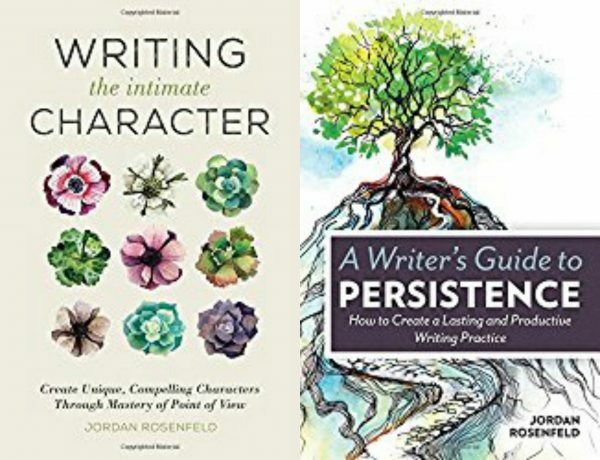 The Sweatpants & Coffee family is full of talented, inspiring writers and we couldn’t include a gift guide for word lovers without including these amazing books by Jordan Rosenfeld to help guide you in your writing pursuits. As a special holiday treat, we are giving away a signed copy of each book to one lucky winner! Enter in the Rafflecopter below to win.